With profound sadness, we announce the passing of Syble Elizabeth Copeland Atkinson, a loving and devoted mother, grandmother and friend to all whose lives she touched. She left the physical bonds of this life on February 11, 2019 due to heart disease. Syble was born October 29, 1938 to Ray Wilbur and Cora Elizabeth (Hatchell) Copeland. She was raised on their farm in Timmonsville, SC and graduated from Timmonsville High School in 1956. In Florence, she finished the Carolina College of Commerce, while working at Pee Dee State Bank. Working with insurance and banking throughout her career, Syble retired with 35 years of service from People’s Federal Savings and Loan. She served a large part of her career in mortgage loans and helped many Florentines finance their lifelong homes. Marrying her one and only love Curtis Ray Atkinson in November of 1958, Syble was married for 49 years when he predeceased her on February 14, 2010. They had two beloved children: Renée (Matthew) Gibson of Elgin, SC and Ryan (Wendy) of Montclair, NJ. She was a devoted grandmother to Ryan and Wendy’s children: Connor, Parker, Finley, and Shepard Atkinson, who were the light of her life. She is survived by her sister Sandra Copeland Matthews (Derrell) and brother/sister-in-law Johnny and June Broadway. She dearly loved and valued the many cousins, nieces, nephews, and grand-nieces and nephews who brought joy to her life. Family was sacrosanct and her devotion was without parallel. She led by example and instilled an unselfish commitment to God, family and the greater societal good. She was a one-of-kind, pure soul and will be greatly missed by family and friends. 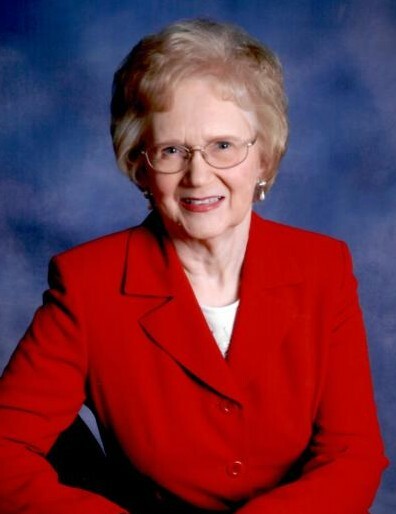 A celebration of Syble’s life will be held at Highland Park UMC, where she was a member for over 50 years (1300 2nd Loop Rd, Florence, SC 29505) on Saturday, February 16, 2019 at 12:00pm with internment to follow at Florence Memorial Gardens. Visitation will precede the funeral service on Friday, February 15, 2019 from 6:00pm until 7:30pm at Layton-Anderson Funeral Home; 4210 W Palmetto St; Florence, SC 29501. Flowers or memorial donations to the Alzheimer’s Association; 225 N. Michigan Ave., Fl. 17; Chicago, IL 60601 or the American Heart Association; 7272 Greenville Ave; Dallas, TX 75231 are welcome. Online condolences may be expressed through the Layton-Anderson Funeral Home website at https://www.laytonandersonfh.com/listings .